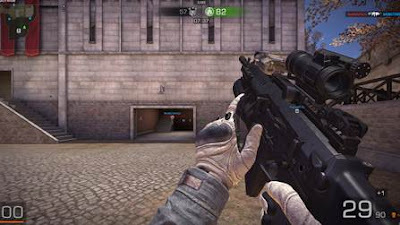 Black Squad (previously known as Viper Circle) is a free-to-play, military-themed first-person shooter video game developed by NS Studio through a team assembled around Park Bo-Hyun, a former producer for Alliance of Valiant Arms, at South-Korea-based NS Studio. The game was released to public in 2013 but went through a complete overhaul afterwards, most notably the setting from near-future to military theme with some elements of modern warfare. Black Squad pits two teams, Viper Circle and Peacemaker, against each other in various game modes and maps that can host up to 20 players and "large scale" 32-player matches and allows players to call for airstrike and artillery support, based on a special skill system. 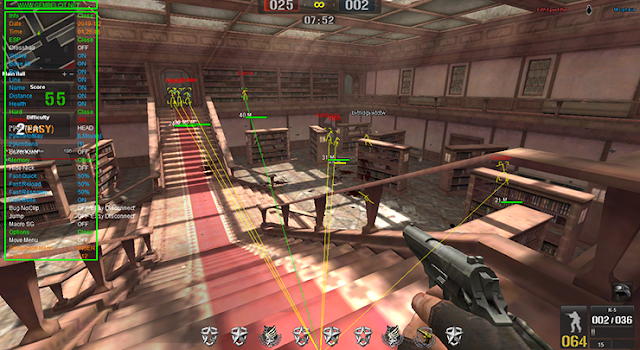 Players can choose from many modern realistic firearms and improve their FPS skills.